Applied Regional Economics Research is taught by John Deskins, BBER director, and Brian Lego, a BBER research assistant professor. 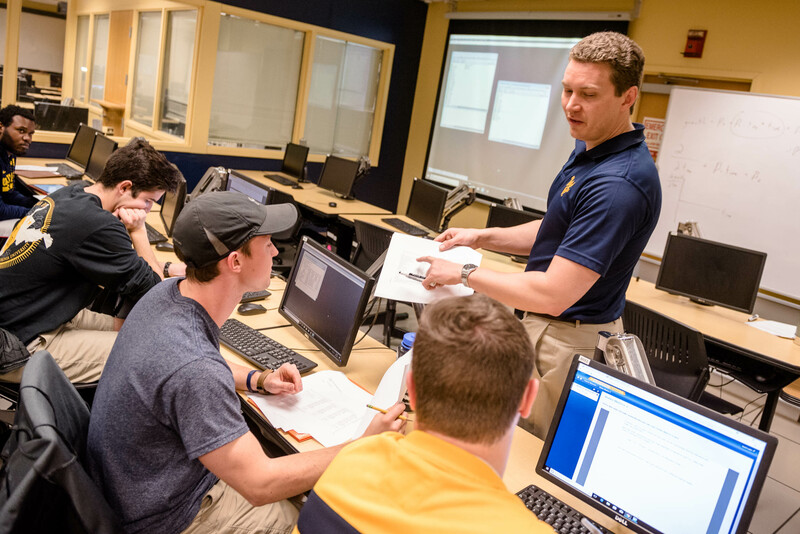 A small group of students at West Virginia University have undertaken class projects that will ultimately provide economic data to various regions of the state, and help those regions better understand their opportunities and challenges. The revolutionary class is titled Applied Regional Economics Research, an advanced undergraduate class where students were selected prior to the current semester to research assigned regions, compile data and present a statistical analysis to business leaders in their respective regions. 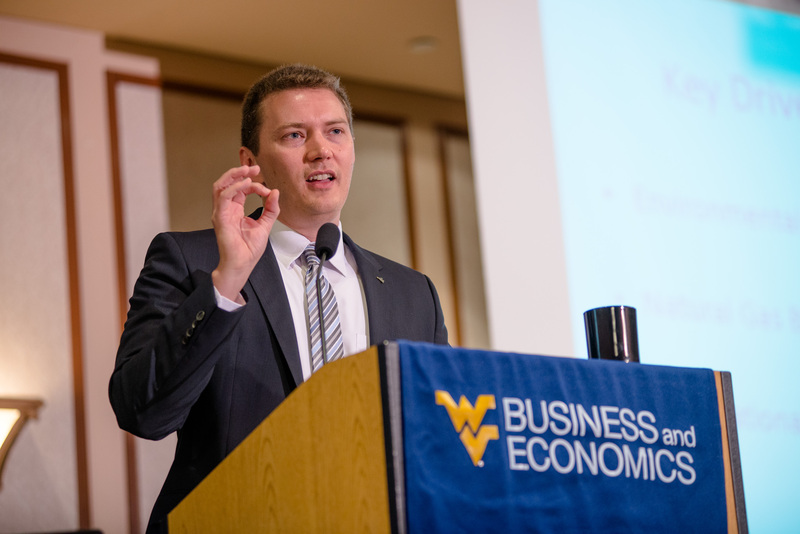 Their research involves economic forecasting for those areas and will be part of official statewide data compiled by the WVU Bureau of Business and Economic Research, which operates in the College of Business and Economics. There’s a lot riding on these projects. If their regional economic outlook report is top quality, a student gets an A. If the report is less stellar, it cannot be published by WVU and will, therefore, receive a zero since producing a publishable report is a fundamental requirement of the class. The 10-student class is comprised of four juniors and six seniors, each of whom has embraced a unique opportunity to get more and better experience than they could have dreamed of in their academic careers. The course was designed to give students an innovative learning experience, while allowing the BBER to serve more regions of West Virginia. As a result, students have embarked on a deep dive into the economies of the Parkersburg, Potomac Highlands and Huntington regions. “Students are getting real world experience. They’re not just applying simple procedures to prepared data they’ve been given. They research the regions they’ve been assigned to understand the moving parts of that region,” Deskins said. Niko Stilianoudakis, a 21-year-old junior, economics major and Honors student from Winfield, W.Va., said this learning-by-doing course has provided him with a special opportunity. Deskins and Lego work in a Bureau well known across West Virginia that has produced high quality economic data for more than 50 years. 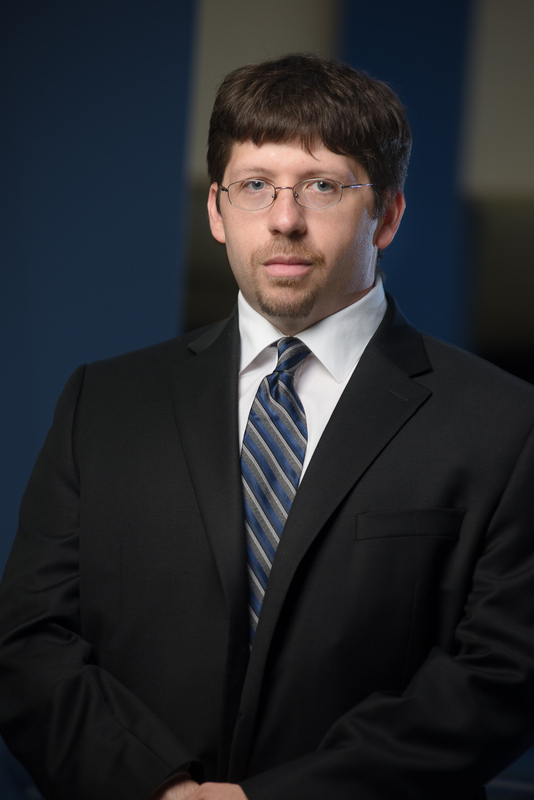 The BBER is also recognized nationally for research on such topics as coal and energy, Medicaid, higher education and the state’s retention of West Virginia-educated students, to name a few. Both economists said students have also learned that their reputations are on the line when they conduct the research. “This is a far more applied course where they’ve actually started from scratch and understand what it’s like to gather and analyze real world data,” said Deskins. Lego said that, after their numbers are checked by the BBER, students will get the experience of presenting their findings to the people who will be most impacted by the data. “Each group of students will go to their respective region to present their data to business leaders there. Their reports will be published by the BBER and their data will also be available on the BBER website,” Lego said. Deskins said he and Lego anticipate increasing the size of the class next year. In the meantime, he said business leaders are looking forward to hearing from student teams how their economies are performing and what the economic forecast is. Applied Regional Economics Research is a class comprised of 10 students, four juniors and six seniors.